Decorated by Ichabod Crane himself, this house is just plain demented. Because it is so slow, those in the know disdain this attraction during lunch. Explosions may be too startling for children. 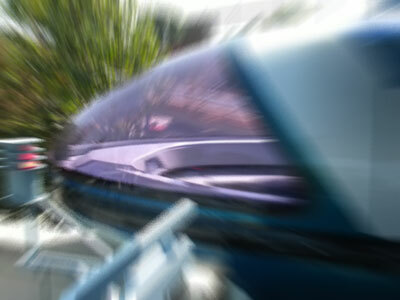 Because this is a 3D attraction, the uninsured are required to rent precision belts.